No HOA! I'm Beautiful inside! This move-in ready 3 bedroom/ 2 bathroom/ 2 car garage home has stainless appliances including refrigerator and gas cook-top stove. Good size yard great for entertaining etc. 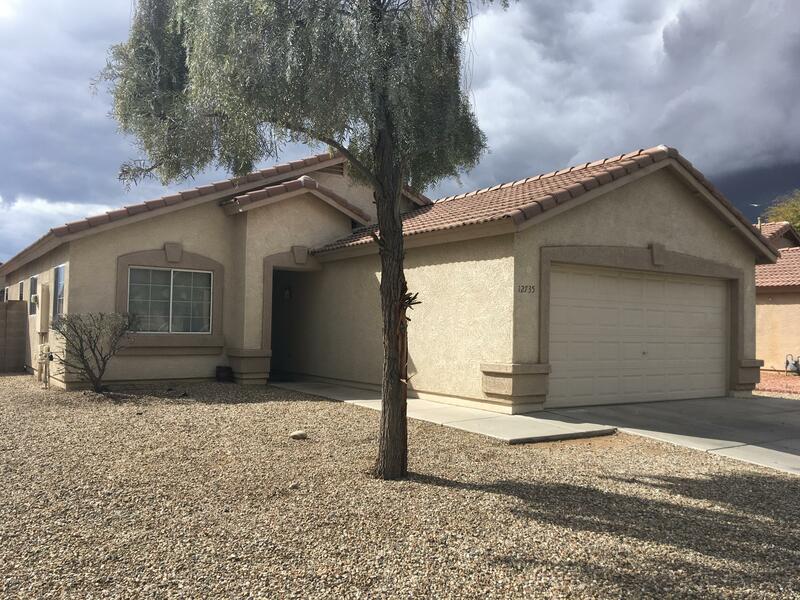 Home located close to shopping, restaurants and Grand Ave. Did we mention No HOA!! !